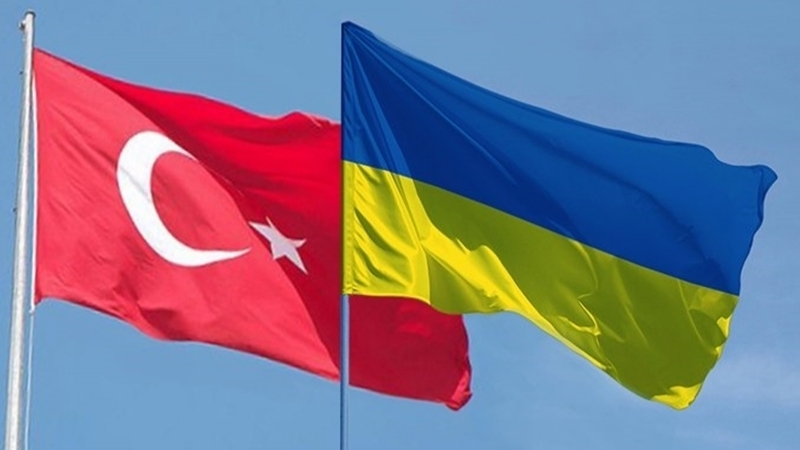 The Government of Ukraine has submitted a bill to the Verkhovna Rada proposing ratification of the agreement between the governments of Ukraine and Turkey on mutual cooperation and protection of investments. The corresponding bill was registered in the Verkhovna Rada on April 19. The explanatory note says that Ukraine and Turkey signed an agreement on October 9, 2017 in Kyiv. "This agreement will significantly contribute to the development of promising areas of international investment cooperation, attracting foreign investment and technology, boosting foreign trade turnover, reducing non-commercial risks that arise before foreign investors, will help to consolidate Ukraine's positive international image as a state with a favorable investment climate that has stable international legal framework on foreign protection investment," the explanatory note says. The Cabinet of Ministers noted that the agreement will contribute to ensuring macroeconomic stability of the Ukrainian economy. Earlier, Ukrainian Foreign Minister Pavlo Klimkin thanked the Turkish authorities for supporting Ukraine's territorial integrity. Klimkin, at a meeting with his Turkish counterpart in Ankara, said that Ukraine and Turkey are planning to reach the level of trade turnover of $ 10 billion. According to the head of the Ministry of Foreign Affairs of Ukraine, the conclusion of the agreement on the Free Trade Area will be one of the main achievements of bilateral relations and economic cooperation.